India is slowly becoming the biggest market of the budget quad-core Android smartphone. Though the Micromax started this trend with Canvas HD A116 but now there are lots of brands offering the same at the competitive price and equivalent or better features. 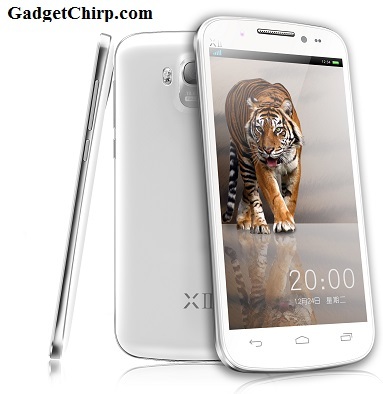 Recently, Umi Mobiles launched the Umi X2 Quad-Core. As the name suggest, it is a quad-core Android smartphone clocked at 1.2 GHz and having 2GB RAM, 13MP rear camera, full HD IPS screen and dual SIM functionality. The full specs and features of Umi X2 is given below. The price of Umi X2 Quad-Core in India is INR 14,000 and it is available for the purchase on the official Umi Mobiles website.